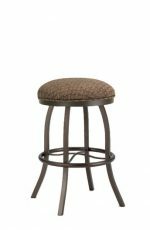 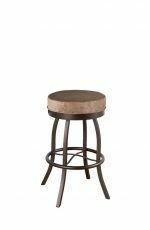 Buy Fairfield Anthony Upholstered Wooden Stool w/ Back - Free shipping! 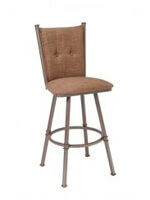 Currently on backorder until May 31.
Who knew an Anthony could be so graceful, refined, and classic? 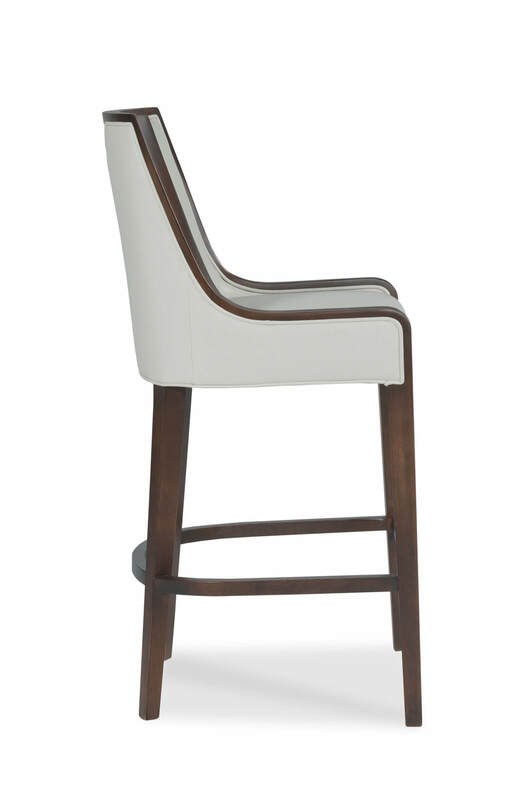 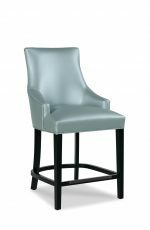 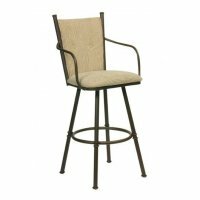 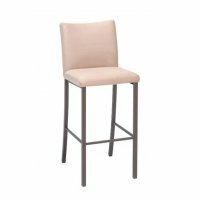 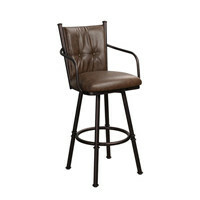 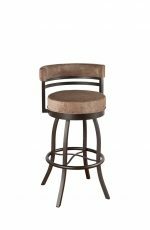 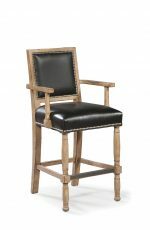 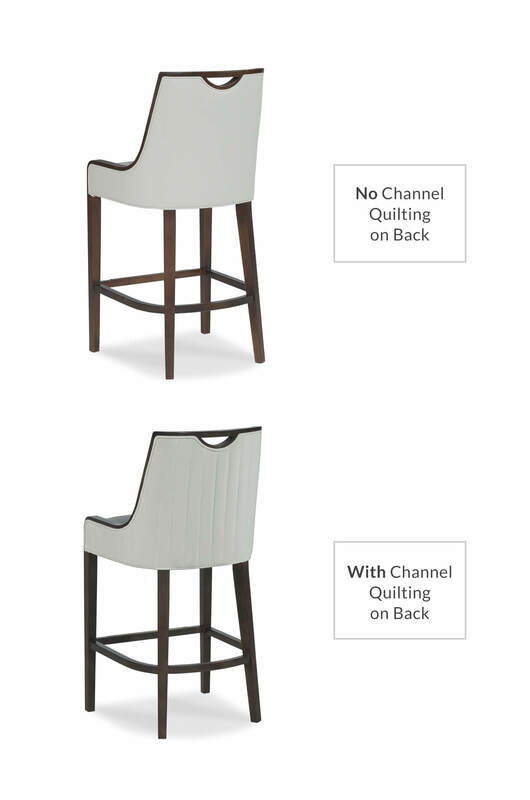 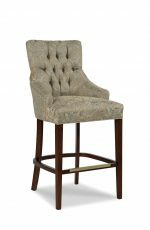 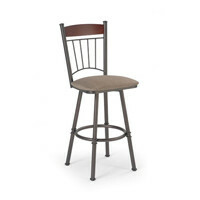 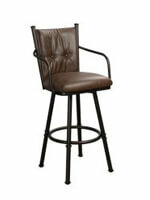 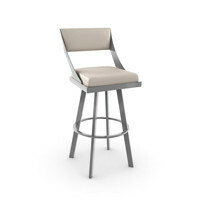 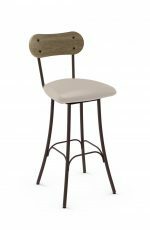 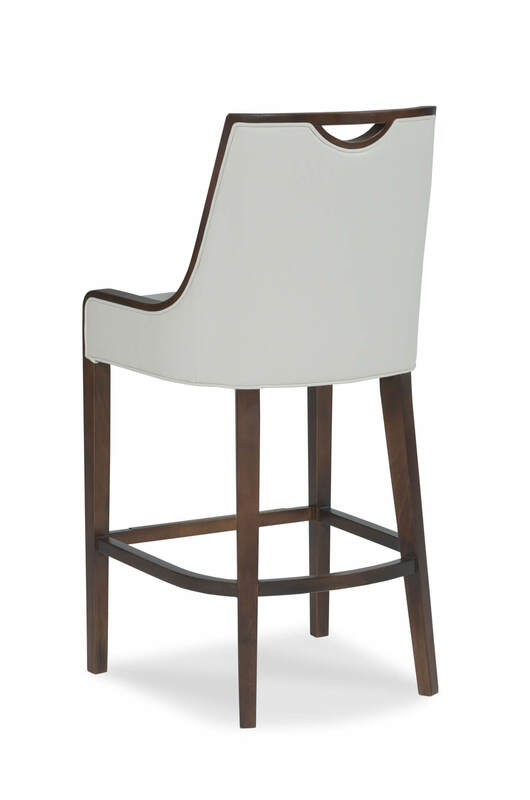 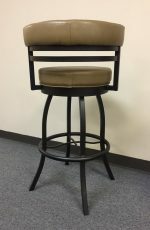 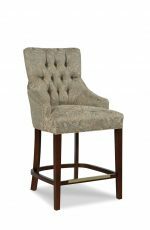 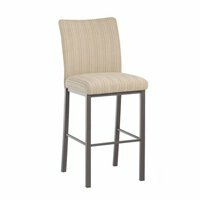 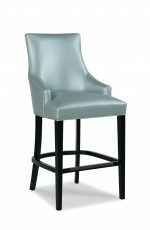 Manufactured by Fairfield Chair, this bar stool features an upholstered seat and back amid a contoured wooden border with a u-shaped opening at the top of the back. 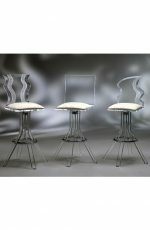 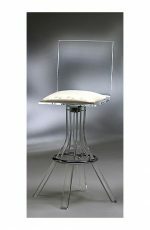 Finally, a metal footrest ensures support when getting on and off the stool. 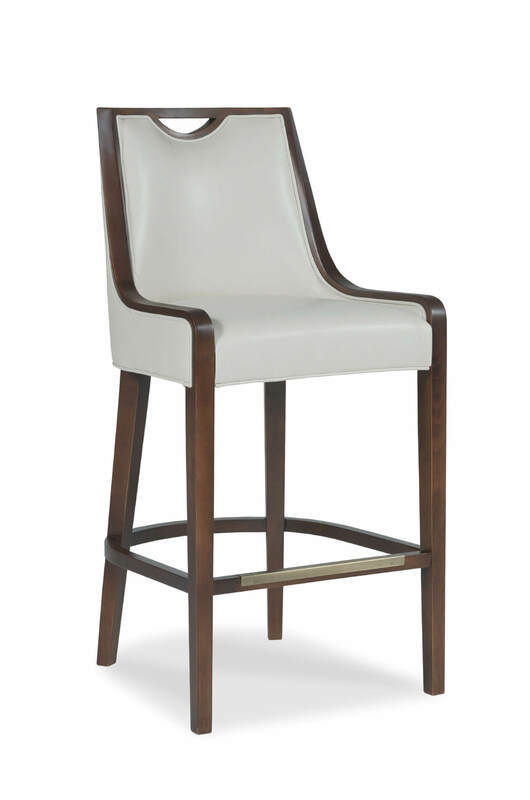 Bring Anthony home and into your formal or traditionally-inspired kitchen or home bar. 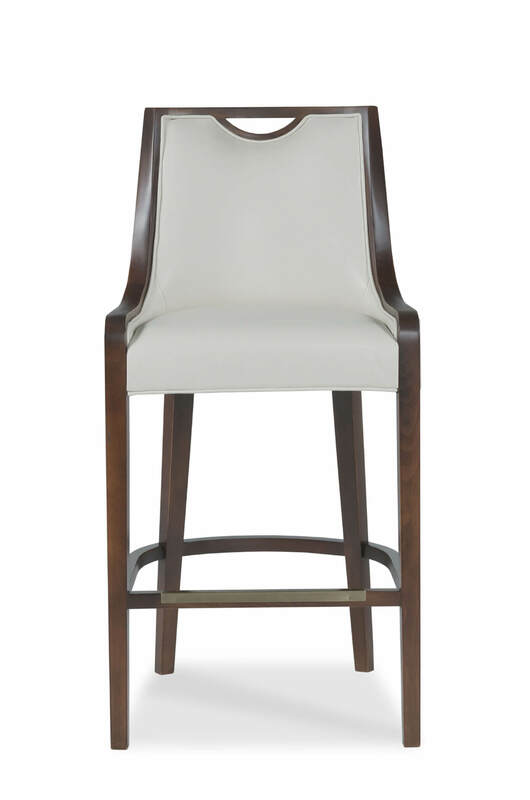 • For the Anthony Upholstered Wooden Stool with Arms, you will need 2.50 yards per chair.